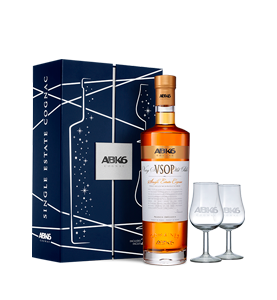 ABK6 1985 comes exclusively from six small barrels: FP1, FP2, FP15, FP65, FP66 and FP77 in the Paradise cellar. 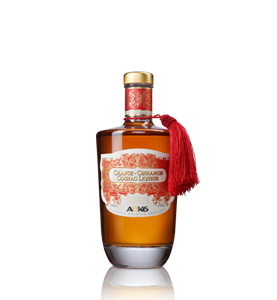 Produced in 1985, this vintage Cognac was bottled in 2015. 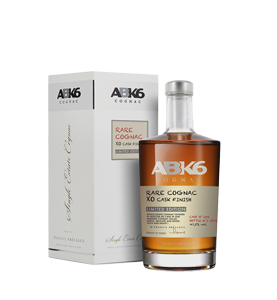 ABK6 1985 is delicately spicy with a light wood influence thanks to a variety of dried fruits, orange peel, pepper and quince jam.